If Unitarian Universalism is like family to you, consider including it in your will. Whether you are writing your first will or updating an existing one, we hope you will include a gift for your congregation, our Unitarian Universalist Association, or other UU organizations in your plans. In a world where hate and oppression make claim to religious truth, Unitarian Universalism offers love, democracy and compassionate justice. A bequest will bring you joy and will strengthen and extend our faith. You don’t have to be a millionaire to make a difference in the world. Bequests are for everyone and anyone. They are both sensible and simple gifts. A charitable bequest allows you to be a Unitarian Universalist philanthropist and keep your financial options open. You can use your will to give a specific dollar amount, a percentage of your estate, or a specific item, such as real estate. Whatever you wish to give, we want to make it easy. Sample bequest language is included in this brochure for you to share with your attorney. If none suits what you have in mind, please contact the UUA Office of Legacy Gifts at (617) 948-6509 or legacy@uua.org. We are happy to help! Bequests and other estate gifts come in all shapes and sizes and are as different as the people who create them. Some bequests are unrestricted, given for general purposes; our UUA or your congregation can put these gifts to use where they are most needed. Some bequests are restricted, given for very specific purposes, such as the permanent endowment, building maintenance or a long-term project. The UUA welcomes bequests directed to such areas as congregational growth, social justice, public witness, scholarship assistance for ministers and religious educators, continuing education funds, relief funds for ministers and families in need, lay leadership training, Beacon Press, Skinner House Books, UU World magazine, and youth, campus, and young adult programs. We are happy to discuss options with you. Anyone can make a meaningful gift to Unitarian Universalism in their will. Regardless of the amount, your bequest is a statement of faith. Faith that our Unitarian Universalist movement and its voice for compassionate justice and religious freedom are important now—and will be important long after we are gone. When you demonstrate that you care enough about Unitarian Universalism to support its future, others will follow your generous example. With a testamentary charitable remainder trust, a trust document is created during your lifetime, with a “pour-over” will to designate which assets are to be placed in a trust with the income paid to specific individuals for their lifetimes. Upon the death of the last income recipient, or after a term of a specified number of years, the trust terminates and assets are transferred to the UUA, a congregation or UU entity, completing your gift. Please share the following suggested bequest language with your attorney to assist in drafting a will or codicil or to designate your congregation, our UUA and other UU entities as a beneficiary of your estate. 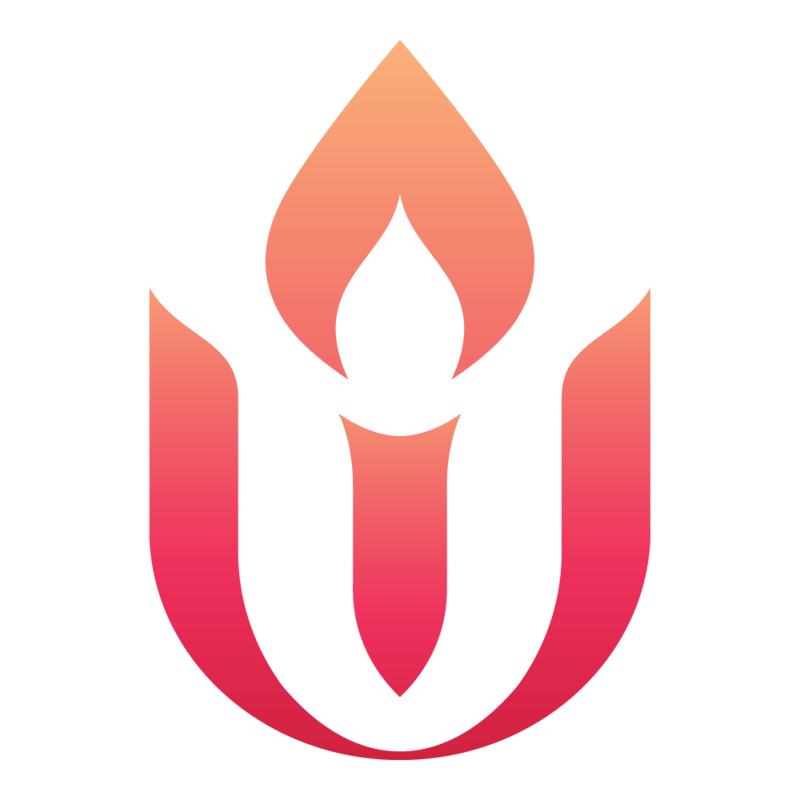 The UUA federal identification number is 04-2103733. I give ________ [$ amount description of property, or % of estate] to the Unitarian Universalist Association of Congregations, a Massachusetts charitable corporation located at 24 Farnsworth Street, Boston, Massachusetts 02210-1409, for its unrestricted use. I give to the [Unitarian Universalist Association, located in Boston, Massachusetts], [___ % of my estate or the sum of $________] to be used for [stated purpose]. If at any time in the judgment of the organization’s board of trustees it is deemed impossible or impracticable to carry out the above purpose, said trustees shall determine a purpose as near as possible to that description above. Consider naming your congregation, the UUA or other UU entities as the beneficiary of your existing account in a donor advised fund, a retirement plan, IRA account, or a life insurance policy.